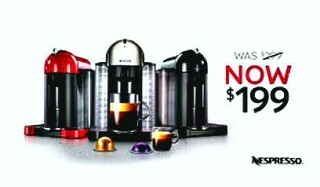 Is the new $199 pricepoint for Nespresso Vertuoline machines just a promotion or a permanent price reduction? 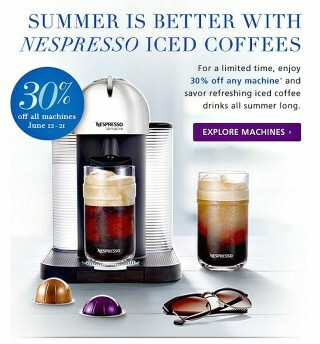 I just got an promotional email from Nespresso announcing their 2015 Father’s Day sale. 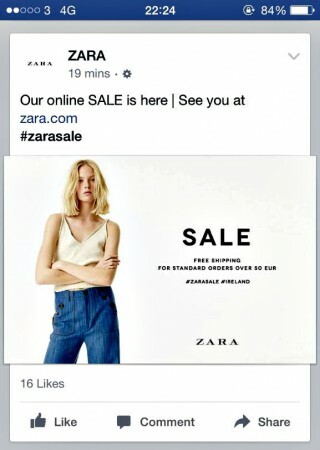 When does Zara’s summer sale start? 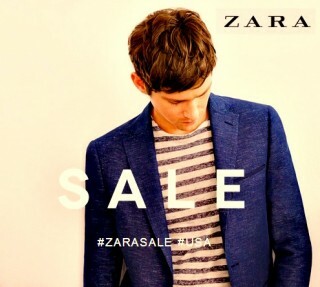 Can you smell the coming reductions in Zara’s already reasonably-priced fast fashions? 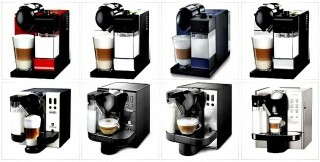 When the heck does Nespresso put their machines on sale? Nespresso has grown significantly in the last few years on the strength of their “high-end” machines and espresso pods that make creating your own homemade lattes simple and painless. 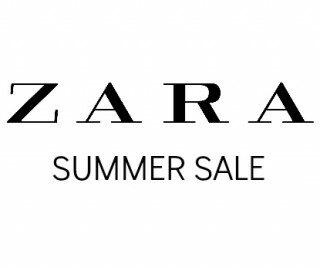 I’m into fast fashions – clothing that is mass-produced and inexpensive, so I am excitedddddddd at the news that Zara kicked off its spring/summer sale.